In order to promote and raise the profile of the excellent Bio3 Implant Systems globally, Bio3 Implants participated at the IDS Global Trade Fair in Cologne Germany, which took place on 11th March to 16 March 2019. 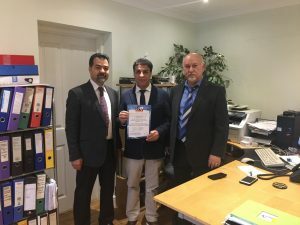 Lavadent as the sole distributors of Bio3 Implants in the UK were invited to attend and meet with them and their other international distributors worldwide. 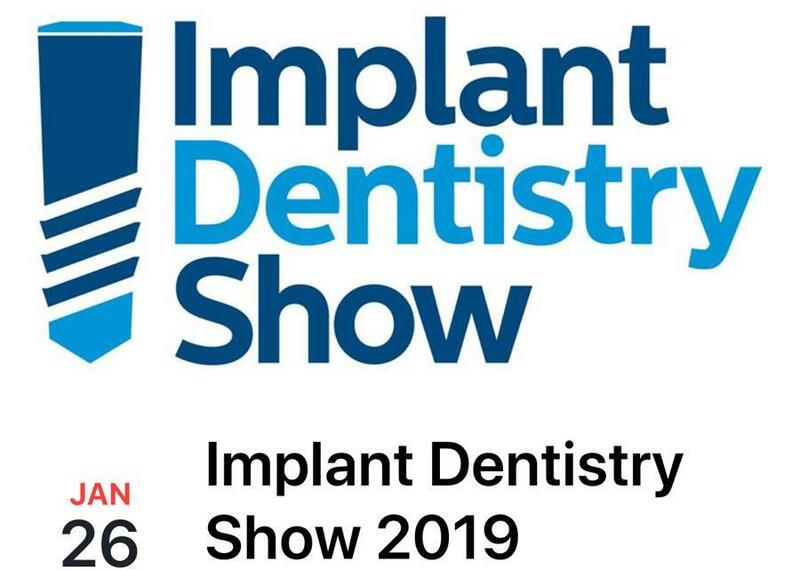 In order to promote and raise the profile of the excellent Bio3 Implant Systems nationwide, Lavadent participated at the Implant Dentistry Show at the Novotel in London, which took place on 26th January 2019. During the show we met many of our current and future customers and would like to take this opportunity to thank everyone who took time to visit us. The show was a big success for us and we managed to establish good relationships with various interested parties across the UK. Why No One Has Come Up With This! Absolutely new and unique prosthetics from Bio3 Implants. 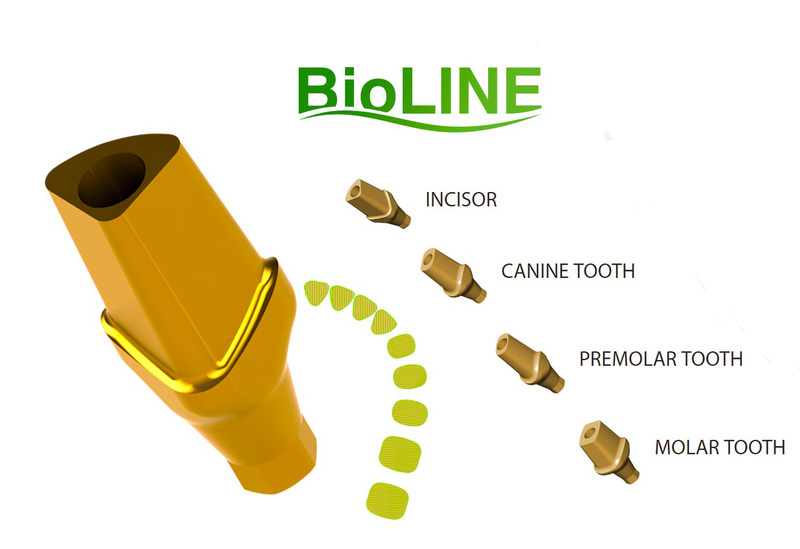 BioLine is a new generation of unique abutments which are identical to the shape of natural teeth . We have created the prosthetics that helps to reach a harmony between the natural material and human’s invention! 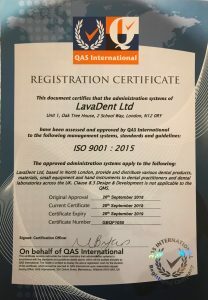 In order to grow our reputation and raise our profile nationwide, Lavadent participated at the The BDIA Dental Show at the ExCel Centre in London, which took place on 4th, 5th & 6th October 2018. During this period we met many of our current and future customers and would like to take this opportunity to thank everyone who took time to visit us. The show was a big success for us and we managed to establish good business relationships with various interested parties across the UK. We also used this opportunity to launch the and promote the excellent Bio3 Implant systems for which we are the Sole Distributor in the UK. We are proud to have been awarded ISO 9001 certification, an internationally recognised standard that ensures services meet the needs of clients through an effective quality management system. 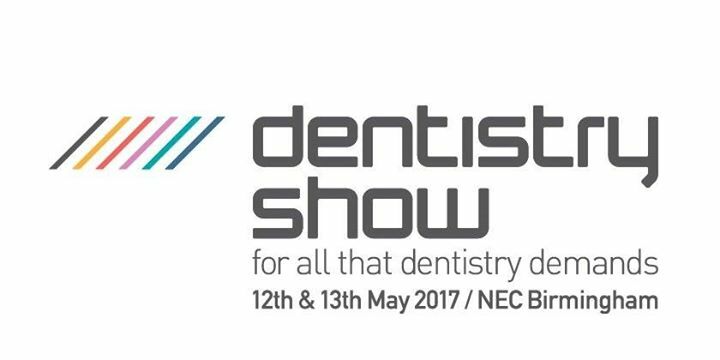 In order to grow our reputation and raise our profile nationwide, Lavadent participated again at the The Dentistry Show at NEC in Birmingham, which took place on 12th & 13th May 2017. During this period we met many of our current and future customers and would like to take this opportunity to thank everyone who took time to visit us. The show was a big success for us and we managed to establish good business relationships with various interested parties across the UK. In order to grow our reputation and raise our profile nationwide, Lavadent participated at the The Dentistry Show at NEC in Birmingham, which took place on 22nd & 23rd April 2016. During this period we met many of our current and future customers and would like to take this opportunity to thank everyone who took time to visit us. The show was a big success for us and we managed to establish good business relationships with various interested parties across the UK.